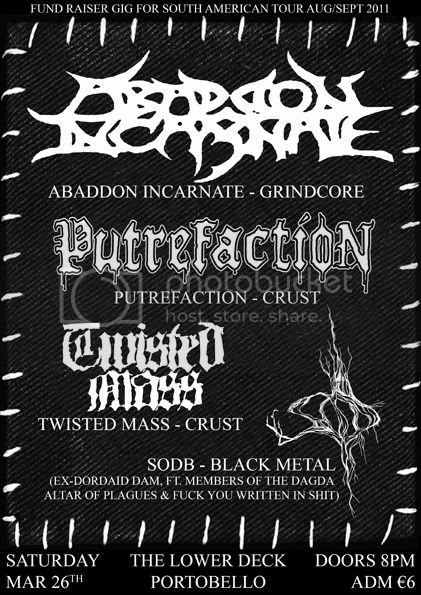 Abaddon Incarnate: Phobia Split Out Now & Upcoming Gig. Phobia Split Out Now & Upcoming Gig. Email abaddonincarnate@gmail.com to get a copy. €5 plus p&p.